Over the years as I have talked to people about the LCHF and Keto lifestyle, I hardly get any pushback on the idea that sugar is bad for you. Many say that they can’t imagine life without it but hardly anyone doubts that it is doing them harm and causing weight gain. But once I move to the other half of the equation, that they should be replacing all that sugar and other carbs in their diet with fat, well…that’s when I get some looks of disbelief. 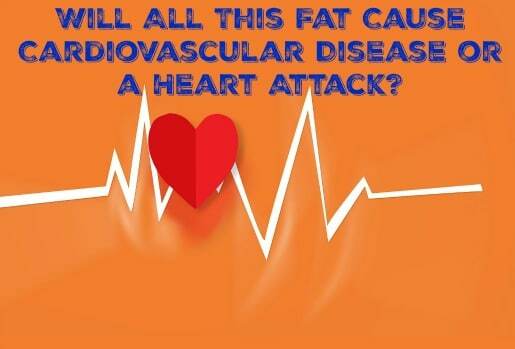 This idea that fat will clog your arteries like cold bacon grease down a drain is pervasive and a difficult objection to overcome. After all, we’ve been told this is the way it is for decades now. 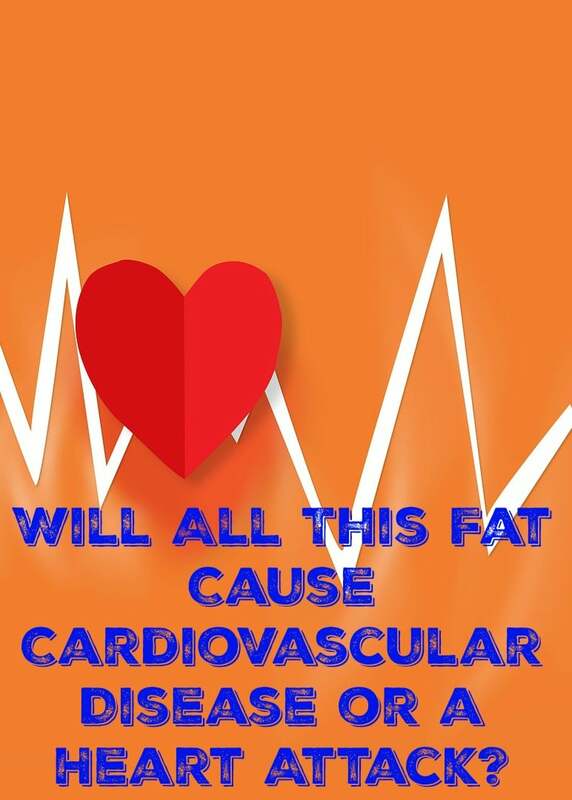 But what if I told you that every single study that looked at the effect of fat in the diet where fat was deemed to be harmful was done with sugar or another carbohydrate in the diet as well? In other words, it’s not the fat, it’s the fat and carbs together that cause damage. Intuitively, this should make a lot of sense to us. After all, we are animals that evolved to the top of the food chain because we started eating meat. It would be crazy to think the one thing that gave us the evolutionary super powers of critical thought and language would somehow turn out to be bad for us. Or that foods that have been created in the last century like Crisco and Twinkies would somehow be better for us than the meat our ancestors ate. Or that the massive amounts of highly processed sugar, grains and industrial seed oils (PUFAs) that have never been a part of our diet would work well with our biology. The fact of the matter is, a properly formulated ketogenic diet has been shown to lower your risk of heart disease. It drops your blood sugar which slows the formation of Advanced Glycation End Products (AGEs), it drops your triglycerides (Mine went from high 200’s to less than 50), it changes LDL from the atherogenic Pattern B to the healthy Pattern A, it raises HDL, and probably most importantly, it lowers Insulin levels which reduces Insulin Resistance. Over the last 4 years, I have seen every marker of possible heart disease fall away one after another. All my blood lipids are normal and my BP has fallen about 40 points from where it was. I still have a ways to go but I can guarantee you I am on the right path and I have heard this story repeated too often to count. A LCHF diet works wonders for your health and will lower your risk of heart disease. NEXT POST Next post: The My Sugar Free Journey Podcast – Episode 67: Darryl Edwards, The Fitness Explorer!